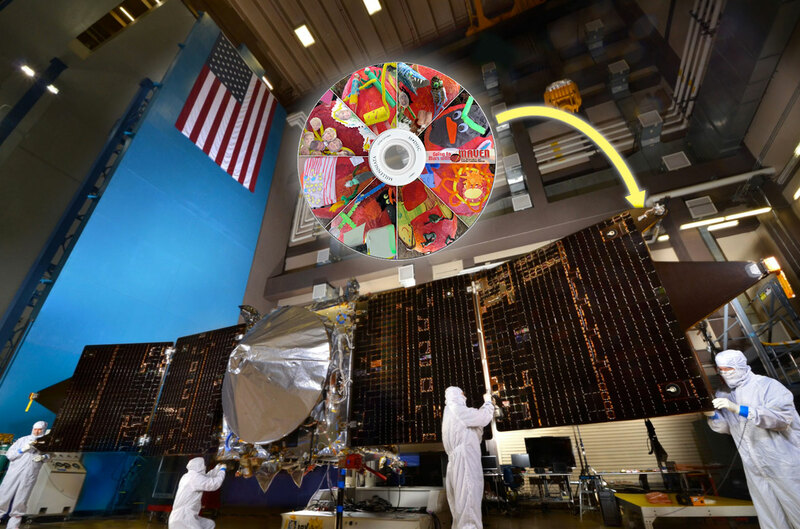 All of the winners and recipients of special recognition, plus haiku that received more than two votes—a total of just over 1,100—will be included on a DVD that will be attached to the MAVEN spacecraft for the journey to Mars. The launch window for MAVEN is slated to open on November 18, 2013. The MAVEN Going to Mars campaign began in spring 2013 to encourage the public to get aboard the mission. The campaign is still accepting names, through a new log-in-free interface, until September 10. Name submissions will be included aboard the DVD along with the winning haiku and winning artwork from the earlier Student Artwork Contest. To read the haiku and to submit your name to fly to Mars, please visit http://lasp.colorado.edu/maven/goingtomars. *Out of concern for their privacy, we only use first names of minors.